Get out there, Gorgeous isn’t just a tag-line. We truly believe that your makeup routine should be simple, should leave you feeling confident and like the best version of yourself. 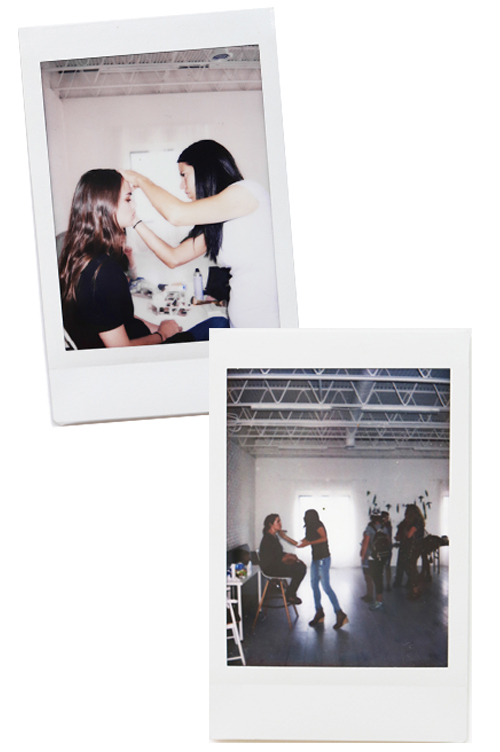 We’re taking the guess work out of your make-up routine and you and your friends can learn together! Now when you get together with friends, an Artist will come to you, help you find the right shades, and teach you application. You’ll also be earning store credit, discounts, free product, and free shipping. Find an Artist in your area to host your own class! Host sales are based on retail. *50% off items must be individual items only, not discounted packages. *Host Credit caps at $500 per party.